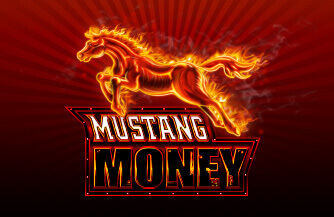 With a sleek graphical style, Mustang Money is a five reels slot game with up to 50 paylines by Ainsworth Interactive. The game offers the ultimate ride in stacked symbols and wilds with more ways to win, interactive substitute symbols and frequent free spins. 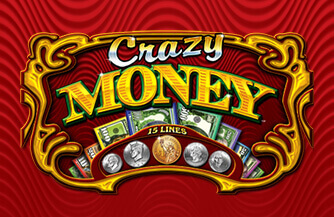 With three or more of the scatter symbols Mustang Money, 10 free games will be triggered. 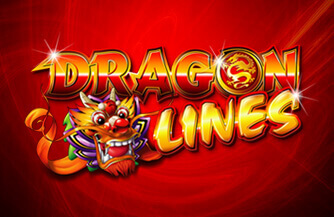 During these bonus spins, Coin icons on reels two and four will randomly multiply the prize by up to x5. It gets even better if a Mustang Money scatter dashes across the lines during the free games feature, as an additional five free games will be triggered. Game has 3 rows and 5 columns. 10 free games are triggered by any 3 or more scattered 'Mustang Money'. During the Free Games Feature, 'Horse' appears on reel 3 only. During the Free Games Feature, when 'Coin' on reel 2 substitutes in a winning combination, the prize is randomly multiplied by x1 or x2 as displayed. 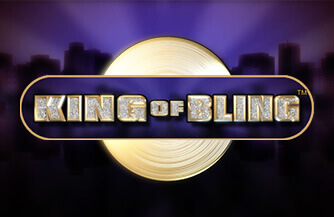 During the Free Games Feature, when 'Coin' on reel 4 substitutes in a winning combination, the prize is randomly multiplied by x1 or x5 as displayed. If one or more 'Coin' substitutes in a win, the prize for that win is multiplied by every multiplier as displayed on each 'Coin' symbol. 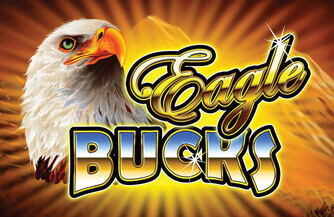 During the Free Games Feature, any 3 or more scattered 'Mustang Money' will trigger an additional 5 free games.